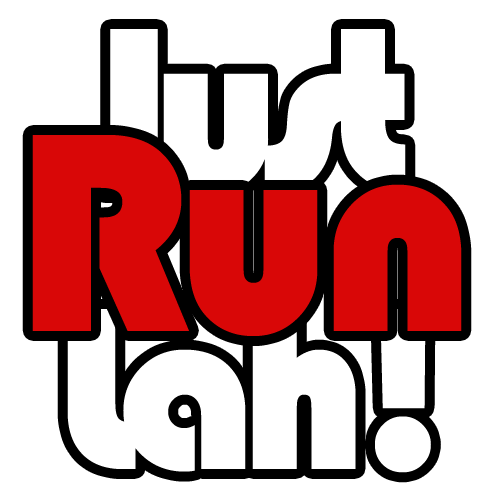 Soh Rui Yong ramping up his preparation to break National Record again | JustRunLah! 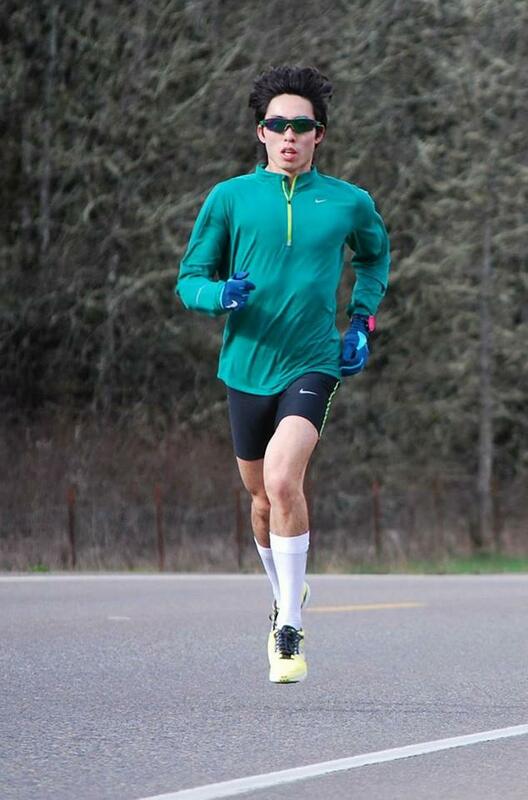 Soh Rui Yong had broken a national record for 10km race at USA’s Portland Track and Field Field Festival 2014 with 31:15:95, and another national record for half marathon at Rock ‘n’ Roll San Jose Half Marathon earlier this year, with 1:07:21. But the 2015 Southeast Asian (SEA) Games marathon champion is not stopping on his tracks just yet. Soh is currently ramping up his preparations for the 2016 Rio Olympics, with his upcoming participation in the 69th Fukuoka International Open Marathon Championship on 6 December 2015 in Japan. 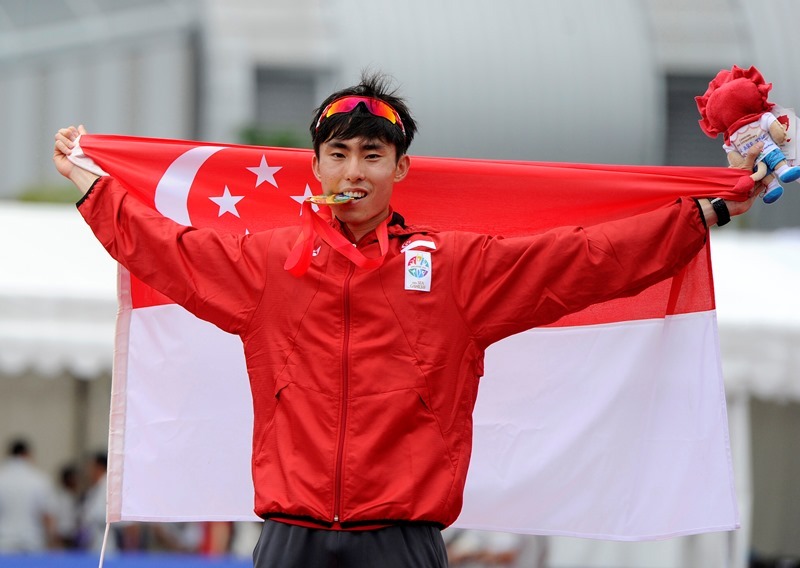 He is aiming to re-write Singapore’s marathon record at the race in Japan. The current 20-year-old longstanding marathon record is at 2:24:22 by Murugiah Rameshon at the 1995 Southeast Asian Games. “I enter Fukuoka with over 10 weeks of preparation under my belt. With more speed endurance and stamina than ever before, I am confident but not complacent. Referencing an analogy from school, ‘the studying is done, but I still have to go out there and score well in the final exam.’” said Soh, adding “But if I run well, the national record will fall.”. Soh Rui Yong aims to re-write Singapore’s longstanding 20-year-old marathon record at the upcoming 69th Fukuoka International Open Marathon Championship in Japan. Photo credit: Jordan Schilit. Following this year’s Fukuoka International Open Marathon, Soh will spend the beginning of 2016 training in Kenya as he continues to chase his Olympic dream. “I am dedicating the next eight months of my life to this dream, putting my career on hold and pursuing full-time training after getting my business degree from the University of Oregon this December,” Soh said. “To excel, I have to try things I have never done before. I plan to travel to Africa and train in Kenya – home of the world’s best distance runners. Genetics aside, I think there’s a thing or two we can learn from their work ethic and their approach to life that makes them so successful at the sport. If I can raise sufficient funds, I plan to train there for seven weeks from early January to late February,” he added. In preparation for the upcoming races, Soh has been doing faster marathon-pace workouts and lengthier long-distance runs than before. Adding to his preparations, Soh will also be looking forward to racing in the 120th edition of the prestigious Boston Marathon in April 2016. Following his gold medal at the 2015 SEA Games men’s marathon, Soh’s aim of setting a new national-best marathon time in December’s Fukuoka International Open Marathon Championship would mean shaving at least 1min 39sec off his personal best timing (2hr 26min 01sec). This will propel him closer to his dream of qualifying for the Olympics in Rio next year. This will mean a new milestone in Singapore’s running history. We wish Soh Rui Yong all the best and we are looking forward to it!